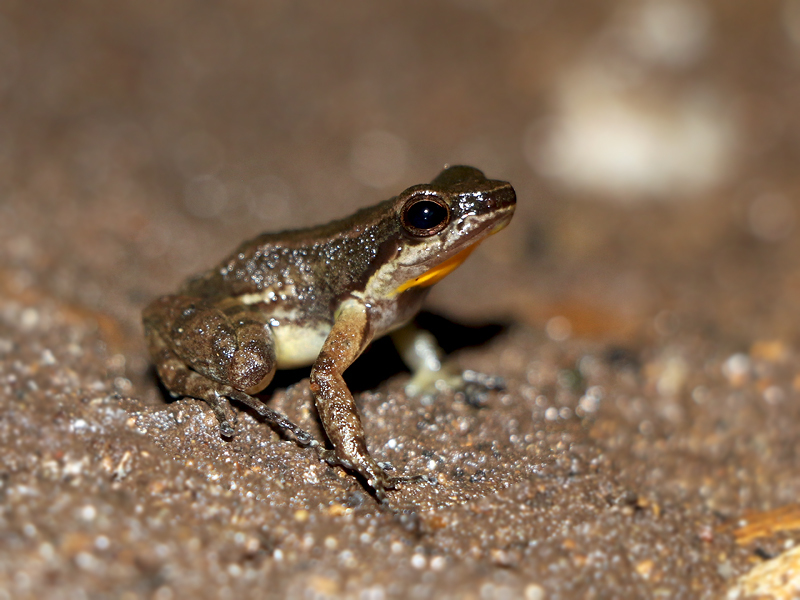 Just outside the cave, we spotted numerous Trinidad Stream Frogs. This is an endemic species, and always a treat to find. It was our second sighting o the week!